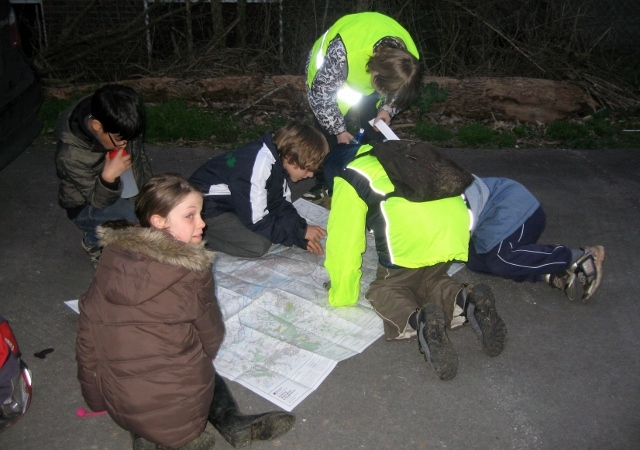 The Cubs tried out their map reading skills in Arborfield on Monday evening. Using grid references they (mainly!) 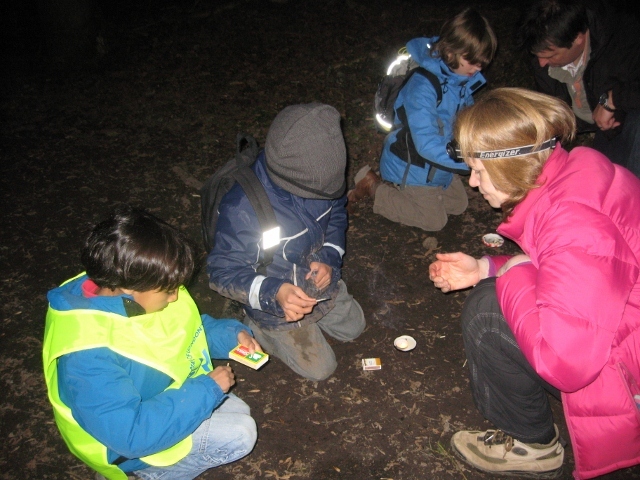 successfully navigated to a meeting point in the woods where they learned about using matches safely and took part in a candle relay.